I don't know why but the planes aren't the thing that had me flipping out, it was the busses, trains, and 18 wheelers. I mean we already knew the trucks were coming back but showing them off like that really got me excited. Kinda seems like they also got down the feeling of a living city again because not once did I see a scene where I went " eh this is a little barren." Interesting note by my first midnight launch was GTA IV, I'm tempted to make my second GTA V.
You can flip off other characters in the game, and see interesting results dependent on who you're flipping off. Finally a game with advanced flip-off simulation. I'm sold. Couldn't you do that (verbally) in Kingpin? Wow that trailer has taken me from "meh" to "I need a change of pants" on this game. That was better than a lot of movie trailers I've seen lately. I laughed out loud at the bit with his son 'oh, we're bouncing now?" I am intrigued now, though I think I'll wait to find out whether this one devolves into mindless action set-pieces like the last one did. Don't get me wrong, there's a place for mindless action set-piece games, but what bugs me (and I've rattled on about this in the past, I know) is when R* push the story-driven aspects so much only to drop or ignore them when it's convenient for said action set-pieces. Well-cut trailer, though. Certainly makes the game look like it has a fun story to tell. there's a place for mindless action set-piece games, but what bugs me (and I've rattled on about this in the past, I know) is when R* push the story-driven aspects so much only to drop or ignore them when it's convenient for said action set-pieces. That's one of the motivations R* has stated in an interview for having multiple protagonists this time around, to help compartmentalize the action to make more "sense" in light of the characters without really losing what we've come to expect from the series. Clearly Micheal as a character would be up for robbing banks and petty theft, but he may be wary of dealing drugs and flat-out murder. Trevor as a character seems like he would be fine doing those things, but being an aging junkie he probably wouldn't do to well with extreme sports or street racing, unlike Franklin. "Jesus, your therapist has a lot to answer for." got a genuine laugh out of me. For the scope of the game, the presentation looks pretty incredible. Esp. the lighting engine and the character models (faces). I'm guessing that's running on a beefy PC and the console versions will have a vasoline filter on them? It was the highlight for me. The rest just left me moot. Cuts of cutscenes with a song I wasn't familiar with, and didn't care for, did nothing to raise my interest beyond the promise of three main characters, which could really be something special. Haha, I loved that trailer! The humor is back! For those that want to hear the full song that's in the trailer. I was wondering why they put that shot at the end and didn't make that connection. Good call! My favorite part of this trailer. I was excited the minute I heard Stevie. For my money, Rockstar puts together the best licensed music soundtracks of anyone in the business. It is IMMENSELY dismaying to see many comments on YouTube videos asking who Stevie Wonder is though. That said, this game will only reach "must-buy" status for me if some of the wonderful Mods made for GTA IV are unlockables. Specifically this. Desire to play the bald, meth-dealing sleazeball is huge. Pred, allow me to take it to the limit. Are they still being cagey on platforms? That seems suspiciously close to the supposed start of the next console generation. Holy crap at the comments section. "You don't care about us fans!" 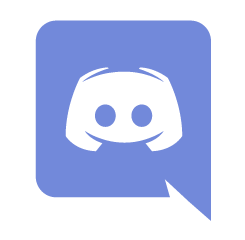 "You should just cancel the game!" "How dare you release screenshots in 2011 only to release late-2013?!" Are these people for real? Wow. Those people have issues. Good thing they're not Diablo fans. Have to imagine that the current gun debate also has something to do with this delay. Can't wait for this one. GTA5 has been indevelopment for a long long time. If it comes out on next gen I would be hugely suprised. Reguarding the delay, one side of me is disapointed but the other is glad so I can work on the pile more before September. I think the, errr, issue is that those people don't have issues, or at least if a game vaguely pencilled in for spring is later revealed to have a release date of early autumn is the issue in their life that gets them hot and bothered, then I guess they lead a pretty much simple and uncomplicated life and we should all envy them. That comment didn't go the way I thought it would when I started it :|. I believe GTA IV also had a similar delay late in the process. I don't think they would do this, but it'll be interesting to see if they are pressured to do what Mass Effect and Batman have done with the WiiU, releasing a late and (supposedly, of course) better version on a new console. 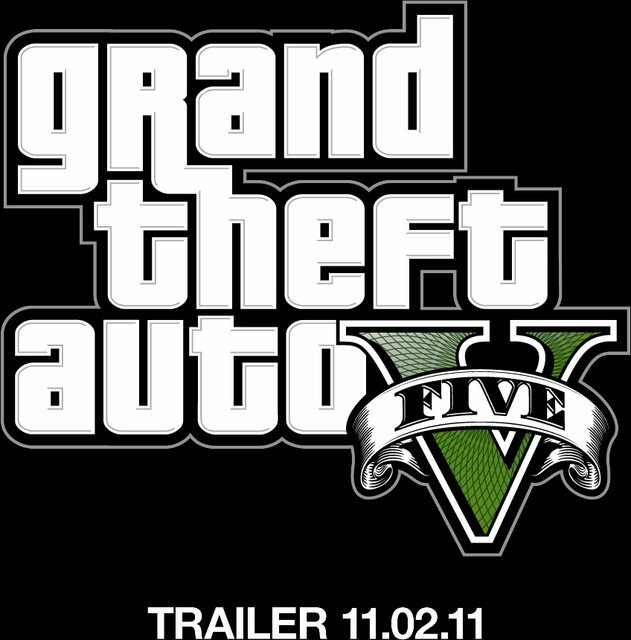 I'm very cool with this release date--if anything can break my awful habit of giving the latest AC a chance, it's GTA. And, yes, I think comment sections are rapidly approaching a catastrophic collapse. QFT. Sometimes I accidentally stumble into comment threads on other gaming websites and remember why I generally stay here. Not even autumn. Sept 17 is still summer (barely). Assuming the release doesn't delayed again. Well, I supposed I should thank them. I won't be around in September to be tempted by this, one way or the other. By the time it's an option again, it will be in the bargain bin. This one and the new Pokemon cause me to "haz a sad" though.